What is included in a schools package? Are you accredited with the ‘LOtC Quality Badge’? Will we need to queue to enter Shrek's Adventure when visiting with a School Trip? How can I make a school booking? How can I use my teacher planning tickets? Do you offer a lunch room facility for schools? What is included with my group tickets? How can I book tickets for my group visit? Do you offer a discount for Scout or Youth Groups? 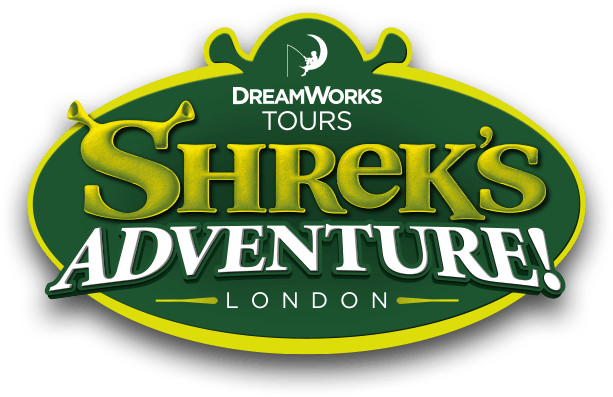 I reguarly bring groups to Shrek's Adventure London, do you offer any further discounts? Where can I find your risk assessments? What Resources Packs do you offer? Do you offer Educational Workshops? Where can I find your Resource Packs? How do I make a card payment for my School/Group booking? How do I make payment by BACS for my school/group booking? I require a VAT Receipt for my school or group booking. I require a pro-forma invoice to complete payment for my booking.